Find Minecraft Alternatives On This Page. There are plenty of Minecraft alternatives (sandbox games) around these days but finding a good one can be difficult. 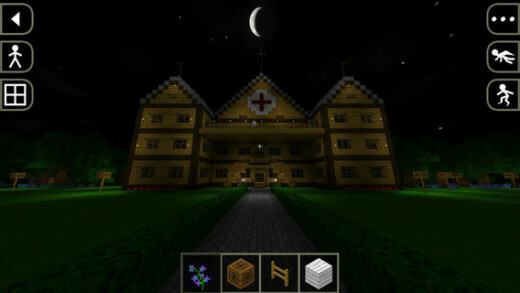 On this page you'll find my favourite alternatives to Minecraft with both free and paid options to suit everyone's budget. 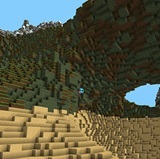 This page focuses on games that are very similar to Minecraft in terms of graphics, gameplay and style. While there are plenty of more in depth sandbox games copying the Minecraft formula I choose to only include games that clone the Minecraft experience. I decided to limit myself to the 5 very best games that I've played to ensure that these options are of the highest quality for my readers. 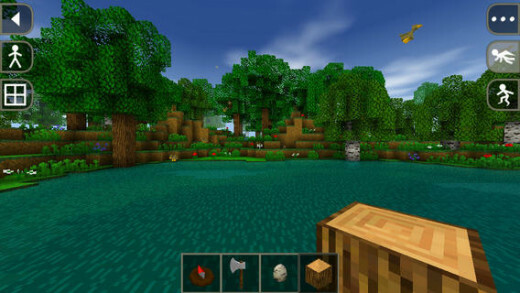 Many of these are Minecraft alternatives for your smartphone but there are some computer options also included for good balance. 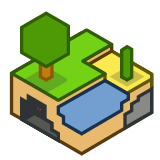 If you think I've missed a great Minecraft alternative then be sure to let me know by dropping a comment on this page, I'm always interested in hearing other opinions especially when it comes to the sandbox genre. 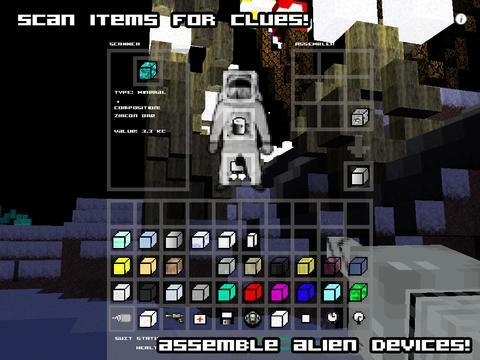 Which Minecraft Clone Here Is Your Favourite? 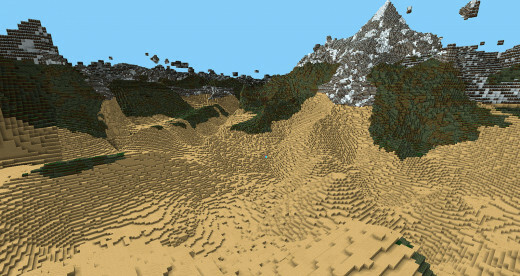 Of all the Minecraft alternatives out there it is hard to look past the free to play option of Roblox, a game with literally unlimited sandbox potential and arguably more than what Minecraft has to offer. 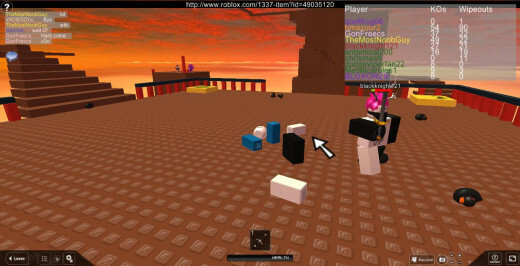 Roblox combines this sandbox gameplay with a MMO universe that instantly connects you with the huge population that the game has. This ensures that there is never a friend far around the corner or someone to test out your latest creation. Roblox splits itself into various worlds that are created by users. If you don't have that creative flair then you'll get hours and hours as you try all the worlds that other players have created. For those that want to play on the creation side of things though you'll find a huge amount of freedom as you design worlds filled with a variety of objects and even script elements using the Lua scripting language. In between all of this you'll get to participate in the community forums, events and vote for your favourite worlds created by others (or get praised for the ones that you have created). 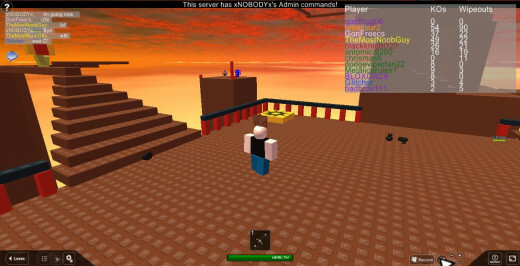 Players can even deck out their avatar in wide range of items to create a unique persona within the Roblox universe. While many of these items are available using Tix (the currency you earn for playing and logging in). 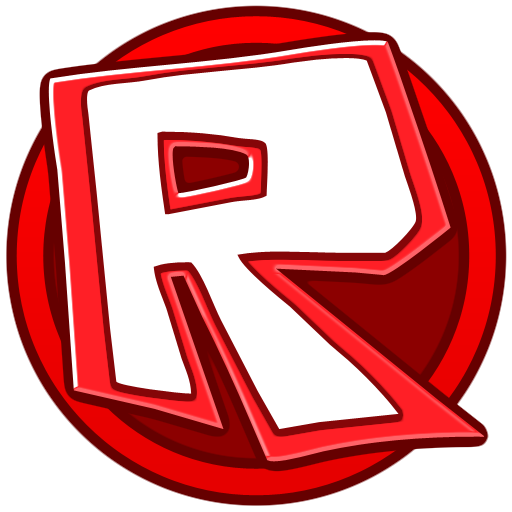 The best items are reserved for Robux the premium currency of Roblox, while it is possible to get free Robux through a number of a methods (such as trading Tix) you definitely don't feel limited just because you are a free player. 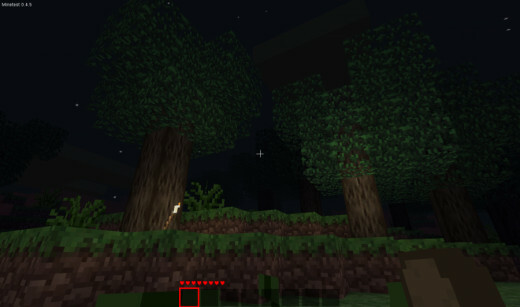 In my opinion Survivalcraft has to be one of the very best Minecraft alternatives. 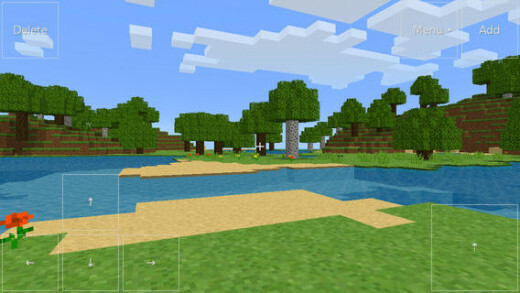 The game works on your iOS, Android and even Windows Phone devices so everybody can get in on the Survivalcraft experience. 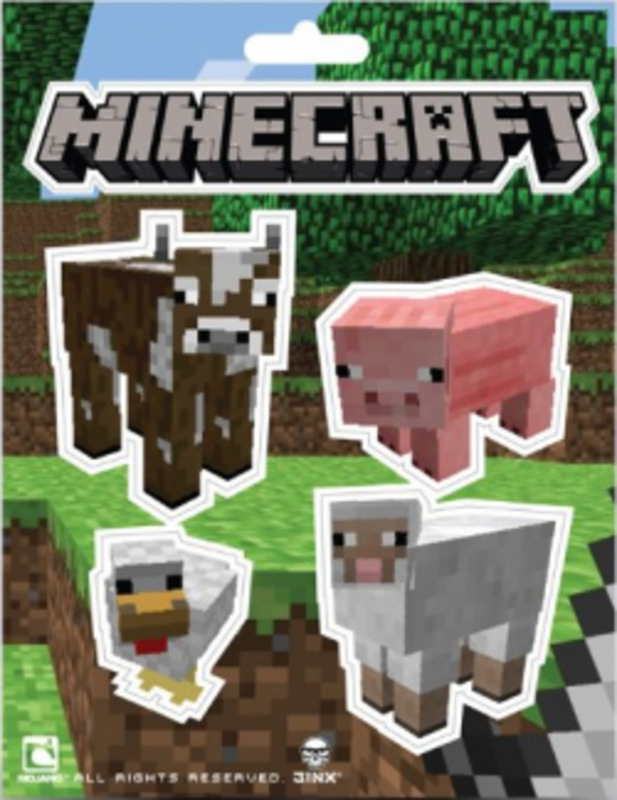 The game packs in all the features that the Minecraft: Pocket Editions do but comes a half the cost and you basically don't lose any features so it's a great option for those on a tighter budget (like myself). 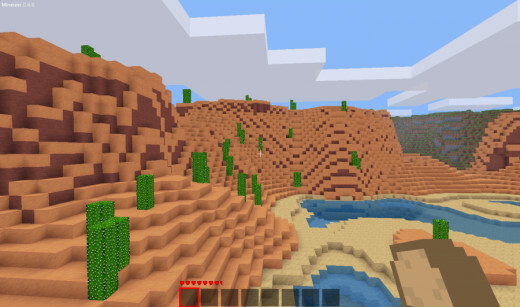 Story wise the game is exactly the same as Minecraft, you randomly find yourself on a block world with no idea how you ended up here. 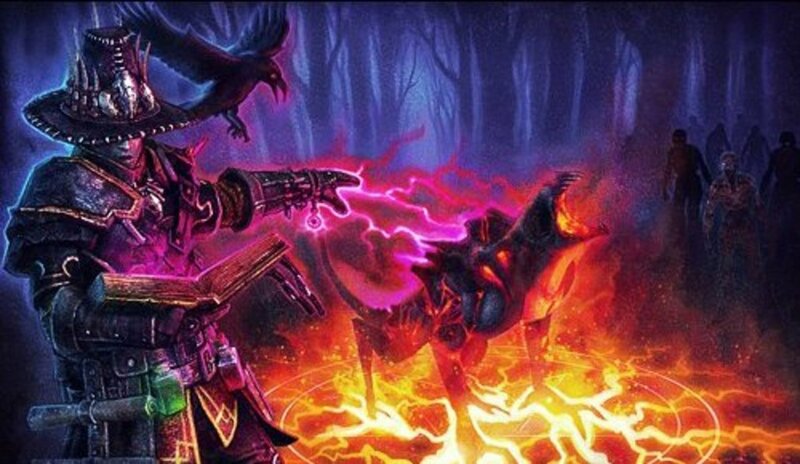 Now you have the opportunity to shape everything around you by gathering resources and crafting. I've owned the game since very early on and the thing I like the most about the game is the updates! There must be at least an update a month so you won't find a game full of bugs and there is plenty of new elements to explore within each update. Of all your mobile options the best one is definitely what Survivalcraft has to offer. 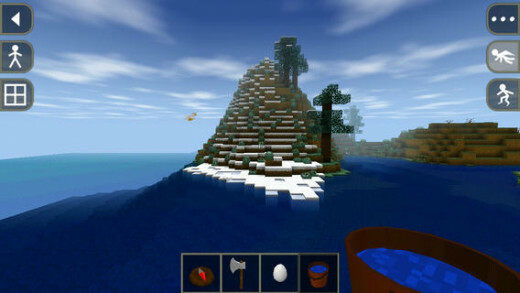 What is thehe best thing about this Minecraft alternative? Lunacraft is completely free to play and it doesn't even feel like a free to play game. 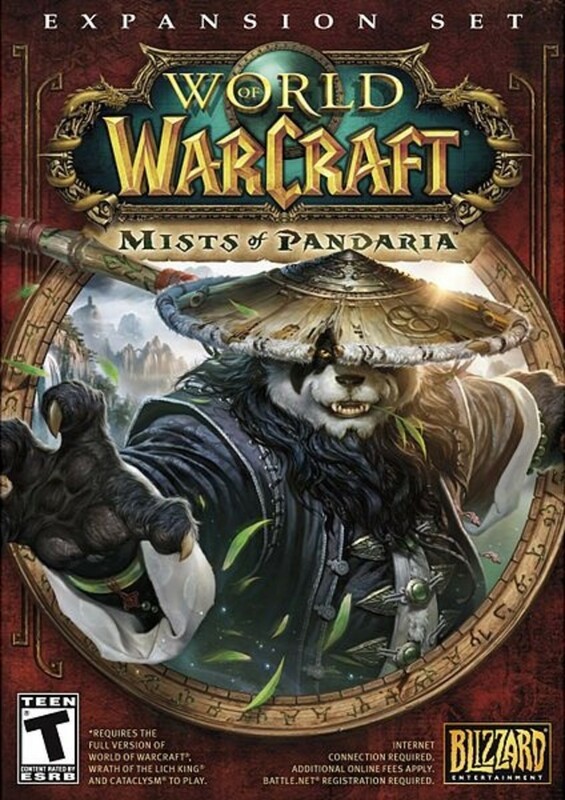 I would have happily purchased it for $1 or $2 because it's such a great game. 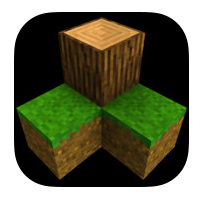 Unfortunately the game is only on iOS devices so Android users will have to miss out but if you own an iPhone/iPad then this is the free game like Minecraft: Pocket Edition that you NEED to have on your device. 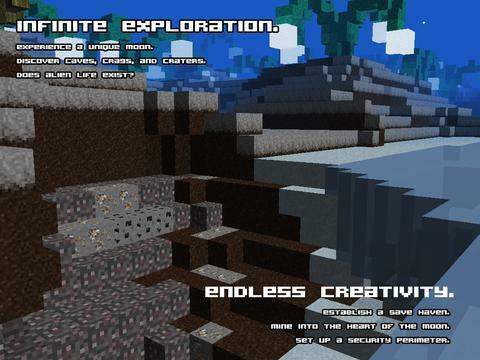 Lunacraft isn't just some Minecraft rip-off either, it takes the best parts about Minecraft and moves the game into a space setting instead to create an entirely new adventure with a different atmosphere. What you do in this space world is totally up to you with exploration, building and harvesting all available. You don't have to settle for 100% random worlds either with options to alter a number of parameters that will generate something random based on your specifications. If you explore enough you might just uncover some hidden alien technology that will help you take your tools to the next level. 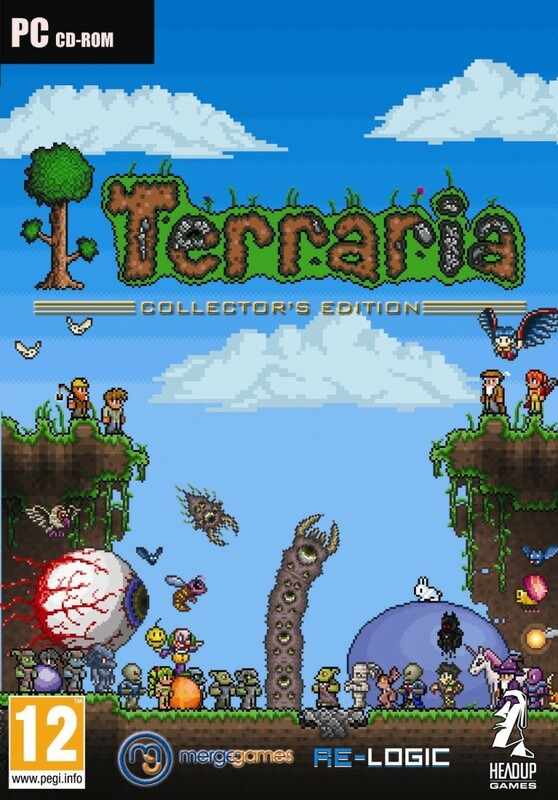 Just in case it didn't click the first time this game is FREE, yes it's a free Minecraft alternative and it's easily the best in that category for iOS users so go and get your own copy now! 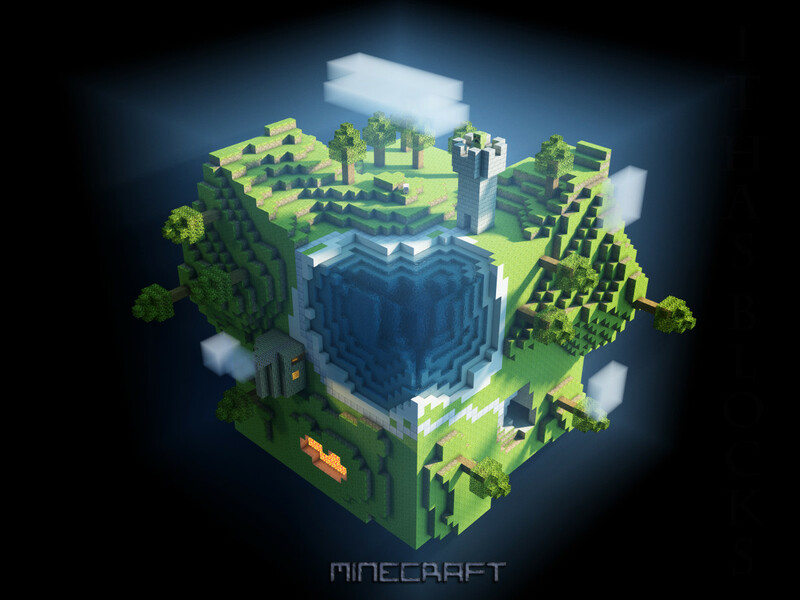 If you are searching for Minecraft alternatives that you can play on your PC I can't not recommend Minetest to you! 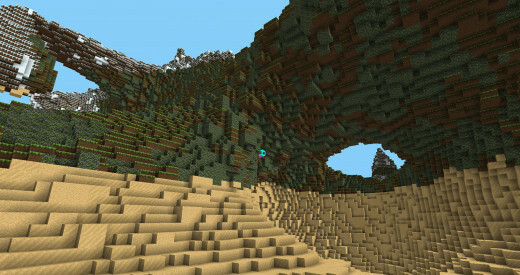 The game is exactly like Minecraft (although an earlier point in its overall development). The game might not have all the features that Minecraft offers but as a free game where you can explore and be creative it's hard to fault it. Minetest is completely free to play and is available through the official website. 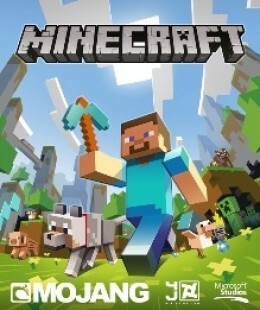 Most importantly the game has lower system requirements so if you've tried Minecraft but your computer lagged heavily then Minetest will still let you experience the sandbox games genre. The game is definitely ideal for laptop users and works fine on an older laptop of mine that simply cannot run Minecraft at more than 5 FPS! 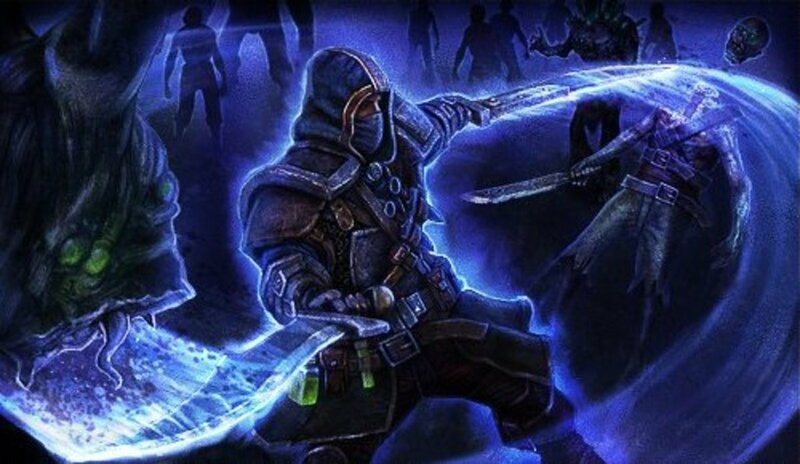 The game is entirely creative without enemies of any sorts within the game as of this review, so your focus is on collecting resources for building and crafting. This does mean that it won't appeal to everyone and will depend on your tastes. 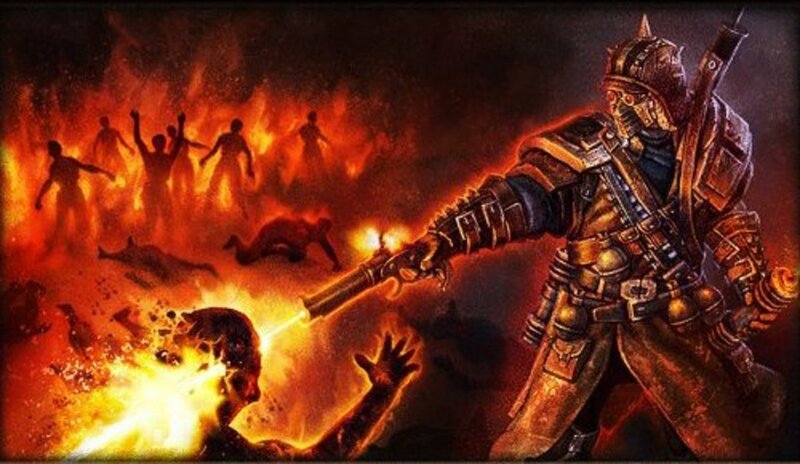 Multiplayer is included though with support for around a dozen other players it's a great option for you and a few friends. Minetest won't be the alternative for everyone but depending on your needs it's one of my favourite options. 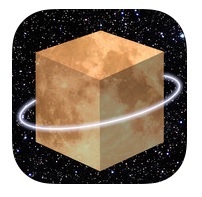 Exploration is a somewhat free app for iOS users that is very much Minecraft inspired. I say somewhat because there is a free lite version available but this version does not allow you to save and load worlds. To unlock this ability you require the full version. Because of the way I like to play (small creations every now and then for fun) the Exploration Lite app was more than enough for me but this won't be the case for everyone. It does mean that you can try before you buy them, which I am a huge fan of. The game is basically a Minecraft clone that focuses on building and there isn't much else to say on Exploration really. 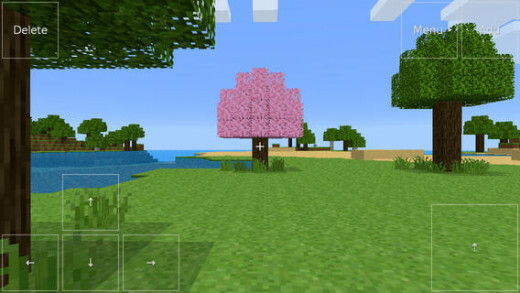 You've got all the block types you would expect to see in an alternative to Minecraft and the controls are nice and large so that even iPhone users won't have much trouble building. The last option on this list of Minecraft Alternatives is definitely something very different which is why I had to include it. I always wished that Minecraft had options for bigger or smaller block sizes and this is exactly what SoBlock offers! Instead of being limited to just a single block size in SoBlock you can go small or big (and I mean really big), this lets you easily upscale or downgrade your creations and is the perfect engine if you love to create large scale buildings, boats, castles and whatever else. The game is free to play and is more of a sandbox voxel engine than an actual game but that doesn't make it any less enjoyable if you're a fan of creative building. 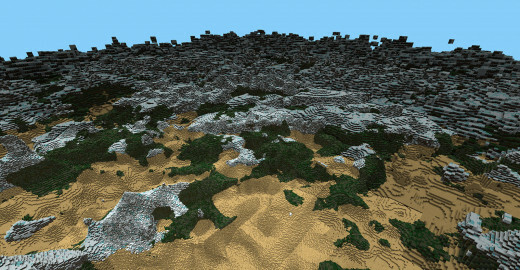 It might not hold your attention for as long as the other games but big builders will love the variety of block sizes. 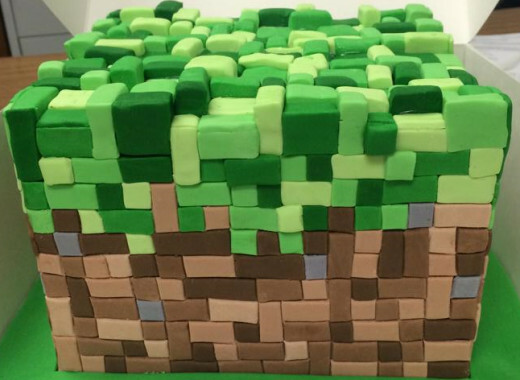 Thanks For Reading, Now Enjoy Some Minecraft Cake! Now that you've finished my list of the top 5 Minecraft alternatives be sure to scroll back up to vote in the poll and leave a comment below with your thoughts and your own favourites. If you want even more Minecraft games suggestions then I recommend this list of Minecraft alternatives with over 70 options. Know Of Any Great Minecraft Alternatives? Let Me Know Below! Cool list. I pinned this. I have looked for other games similar to Minecraft and yours is a good selection. Don't Starve is my vote, would have liked to see it here. Still a great list of Minecraft alternatives though. 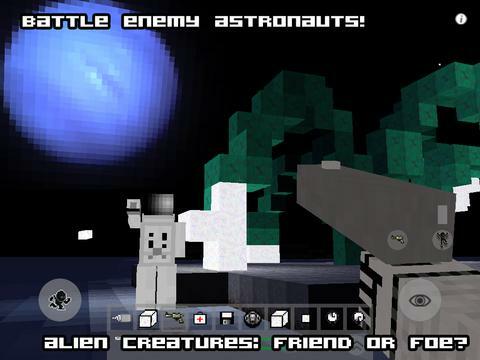 SoBlock does look really fun, the iOS options are really good here as well. 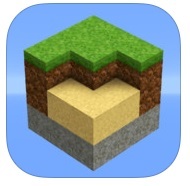 I don't think Minecraft PE is very impressive so I'm always looking for alternatives. Nice list! Will play SoBlock. Thanks!